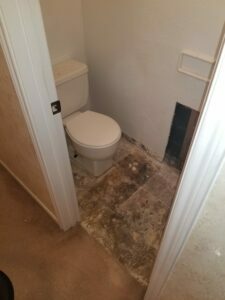 If a sewage backup occurs at your home or business, contact help immediately. Sewage waste is obviously filthy. 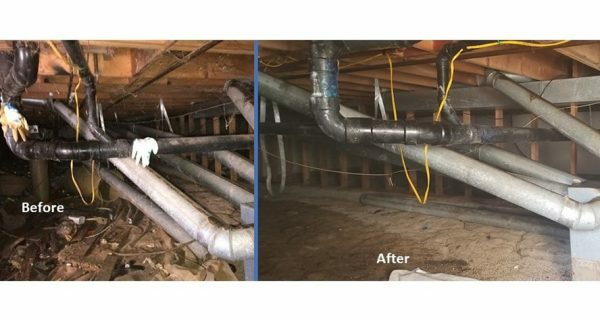 The smell alone can make your property unlivable, and the damage can actually be extremely dangerous to your health, with the waste containing a slew of bacteria and viruses that could make you and your family members sick. The bacteria could affect your water, putting you at risk for hepatitis A, giardia, tetanus, and other illnesses. This isn’t a job for you to tackle alone. 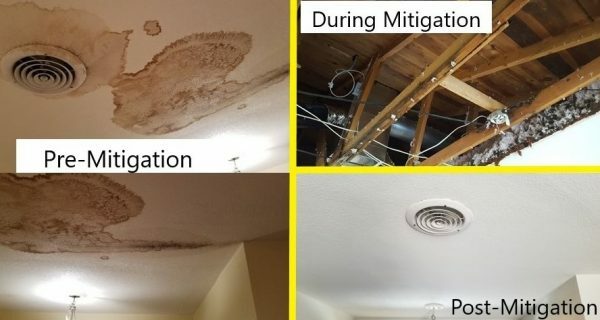 You need to call in a team of damage restoration and cleanup professionals who have the right training and equipment to solve this problem and to protect your home from further damage. Our team at Restoration 1 is here for you. 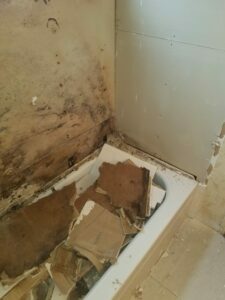 We can clean up the mess, prevent mold, eliminate odor, and sanitize the damaged area for your safety. Don’t wait any longer: The sooner we get on the job, the better. 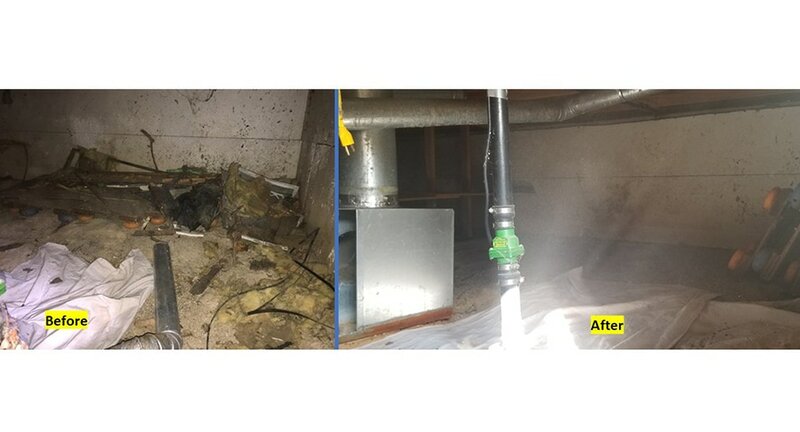 At Restoration 1, we offer sewage cleanup and damage restoration services for both commercial and residential clients. When you call us, we will provide you with a consultation free of charge to help answer your questions and alleviate your anxieties. We’ll tell you about your options and help you understand what to expect, and how we can help. Our team is professionally trained and certified by the Institute of Inspection, Cleaning & Restoration Certification (IICRC). We know how to provide excellent and thorough cleanup services that allow you to get your life back as soon as possible. Our crew can mobilize quickly—and we’re available anytime, 24 hours a day, 7 days a week. When disaster strikes, we’ll be there to help you reclaim your home.